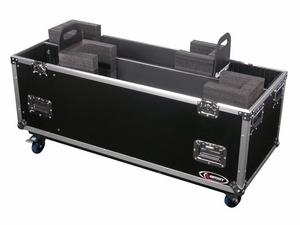 Our Dual plasma cases Fits displays between 36.5"-43" wide Plasma Displays and/or LCDs. 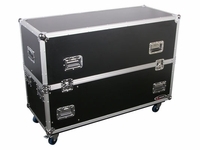 Keep yours safe in transit with our 42" Dual plasma case. Foam end pieces adjusts for width while incremental etha foam strips allow for displays of various thicknesses.